Up Close and Personal with Johnny! 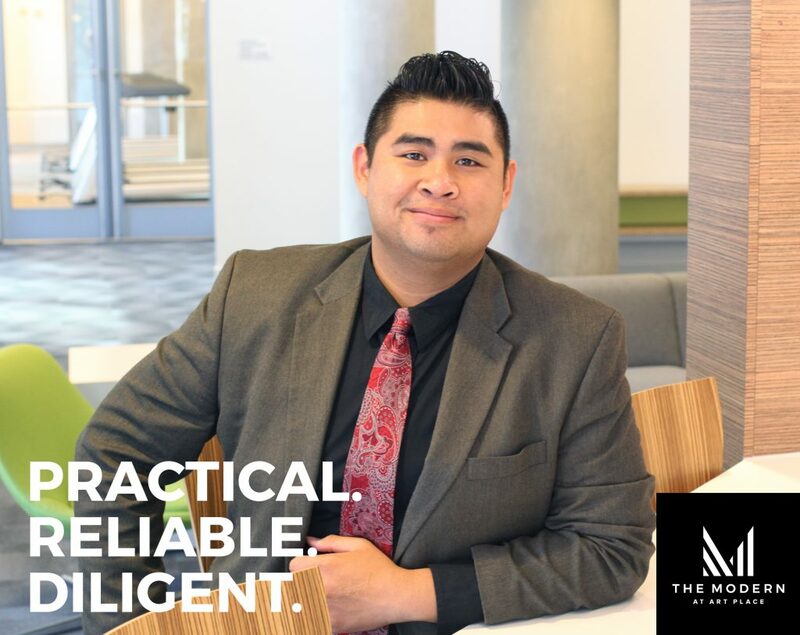 January 22, 2018 – Today we're getting to know our Sales & Marketing Associate, Johnny Xayamath, whose infectious personality welcomes you the moment you walk into The Modern. Learn more about the hardworking DC native with a work hard, play hard mentality below. My favorite feature of our building is the complexity in its design, from the color streak light fixtures in our hallways to the knick-knacks and accents in our amenity spaces like the event studio. If I absolutely had to choose something to call my favorite, I would say our apartments' artistic design like the zebrawood color pops, off-white cabinets, and Caesarstone countertops. The complexity of the whole ensemble makes our apartments an interior designer's dream. If I were to be going out and about in the city, I'm most likely going to the NW U Street corridor for an all-nighter dancing off the stress of DC living. Salem, Stanger Things, Will & Grace (Reboot and Original any episode), Rick and Morty, Broad City, Workaholics, Community.